Naval Group has become a member of Australia’s peak industry association, the Australian Industry Group (Ai Group), as it looks to further its commitment to the development of an Australian industry capability. 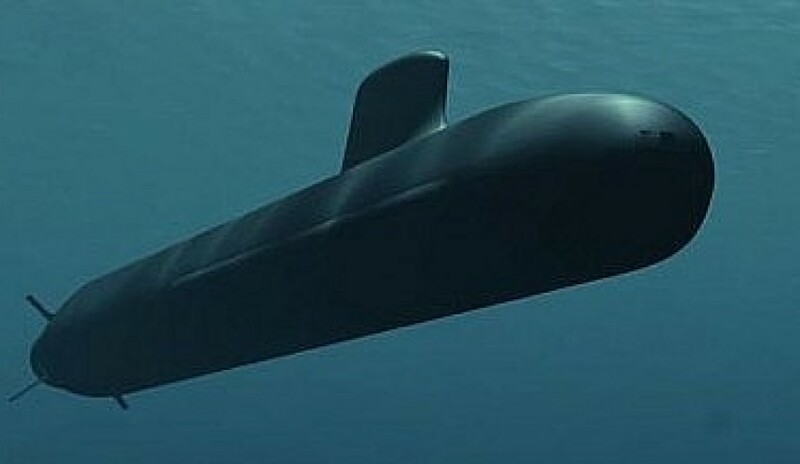 As part of the new partnership, the Future Submarine designer also joins the Ai Group Defence Council National Executive, which Ai Group said is the principal voice for Australia's defence industry, comprised of the CEOs of Australia's leading defence companies. The partnership will provide Naval Group with further opportunities to continue engaging with Australian industry in relation to how they can become involved in the Future Submarine Program – the largest Defence acquisition project in Australia’s history. As of 21 November, 628 companies have registered their expression of interest in the Future Submarine Program through the Industry Capability Network portal – 442 for Naval Group and 186 for Lockheed Martin Australia, the combat systems integrator for the $50 billion project. "Naval Group is committed to building a supply chain in Australia that supports the submarines for the next five decades and beyond," a statement from the company said. "This supply chain will have the in-country capability to deliver the products, services and know-how to ensure the submarines remain operational, capable and available on an enduring basis." The French company's engagement with Ai Group will also involve collaboration on approaches to innovation, and flowing the results of any initiatives into improving the capability of the Future Submarine and the Australian industrial base more generally. "For Naval Group, innovation provides a critical contribution to the efficient and effective implementation of build and sustainment strategies which will provide the capability Australian industry needs to deliver a regionally superior submarine," the ship designer said. Naval Group was selected as the designer and builder of Australia's Future Submarines in 2016. The submarines will be built in Adelaide with construction to commence in in 2021-22. Construction will run into the late 2040s to 2050 timeframe.